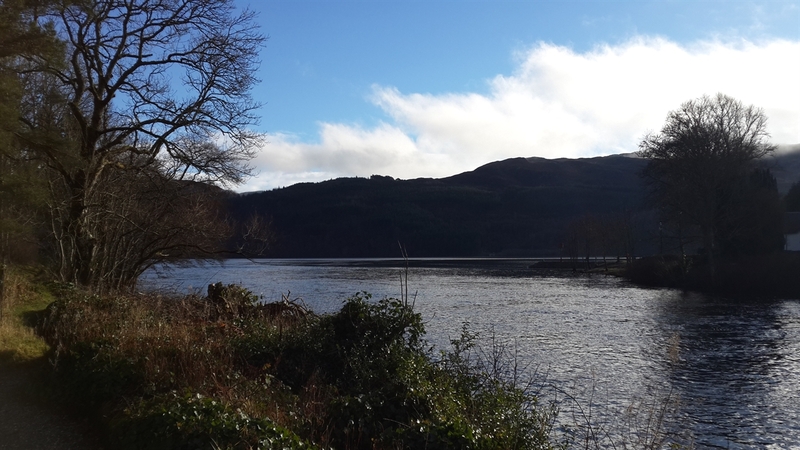 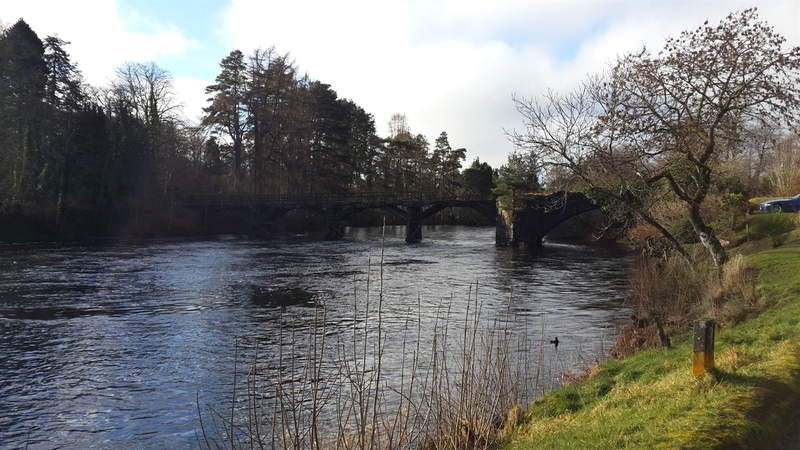 Lilybank is in a quiet setting overlooking the River Oich and out onto Loch Ness, yet only 5 minutes walk from the middle of Fort Augustus with all its shops and amenities. 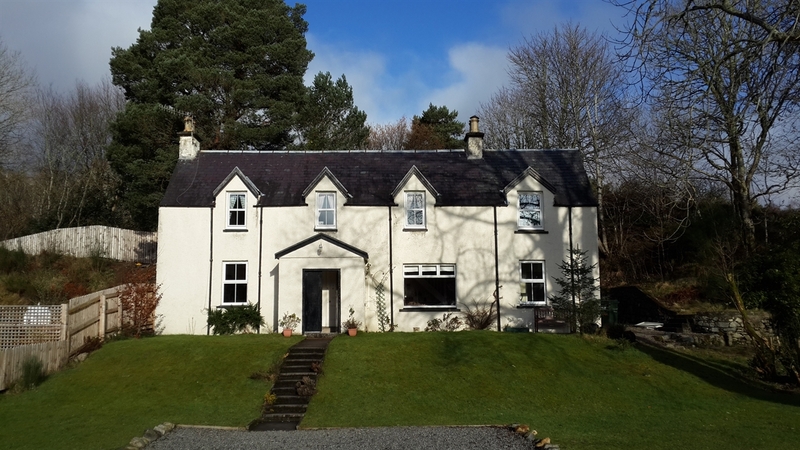 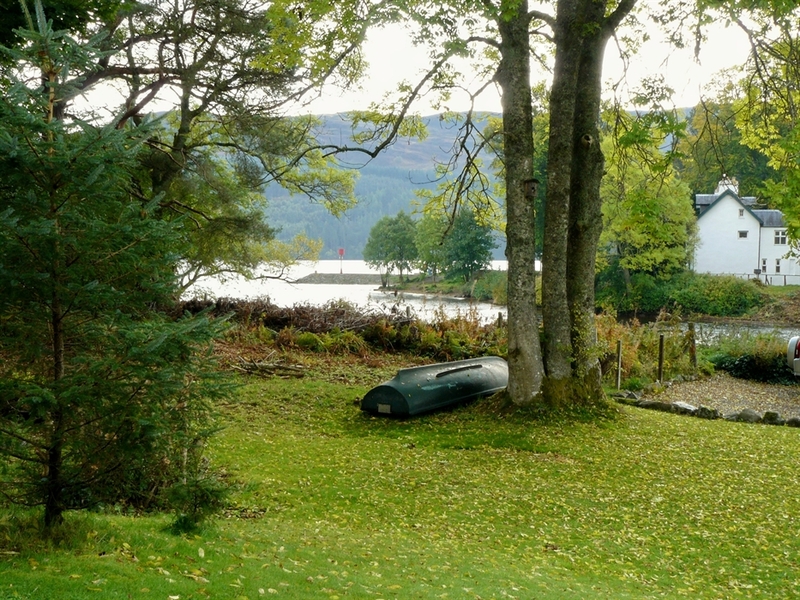 Lilybank is a traditional detached highland cottage set within three quarters of an acre of garden and woodland at the end of a quiet lane, overlooking the River Oich and out onto Loch Ness. 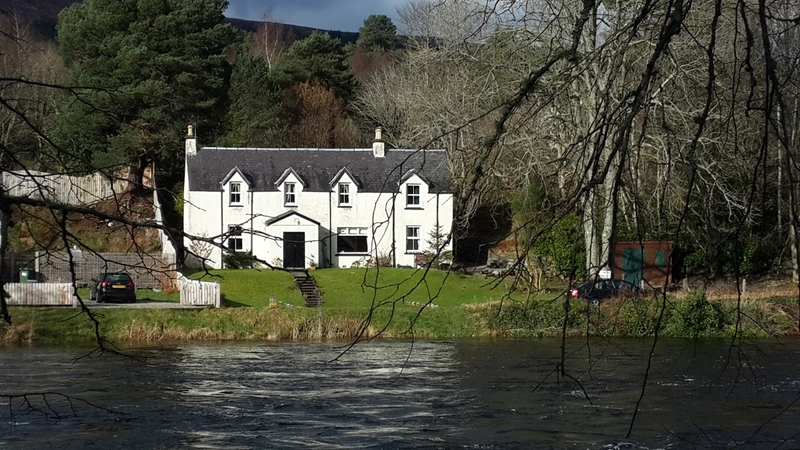 Although tucked away in a peaceful location it is only a five minute walk to the middle of the vibrant village of Fort Augustus with its shops, bars, restaurants, hotels and the famous Caledonian Canal. 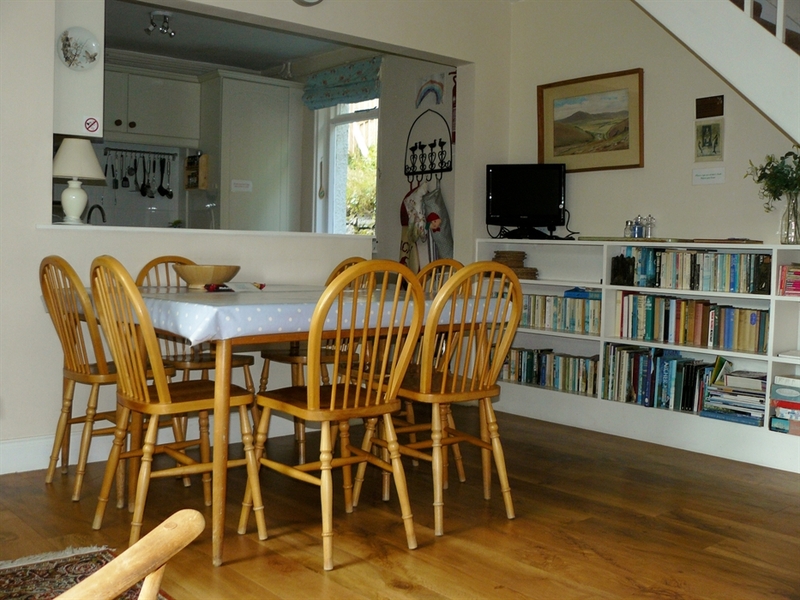 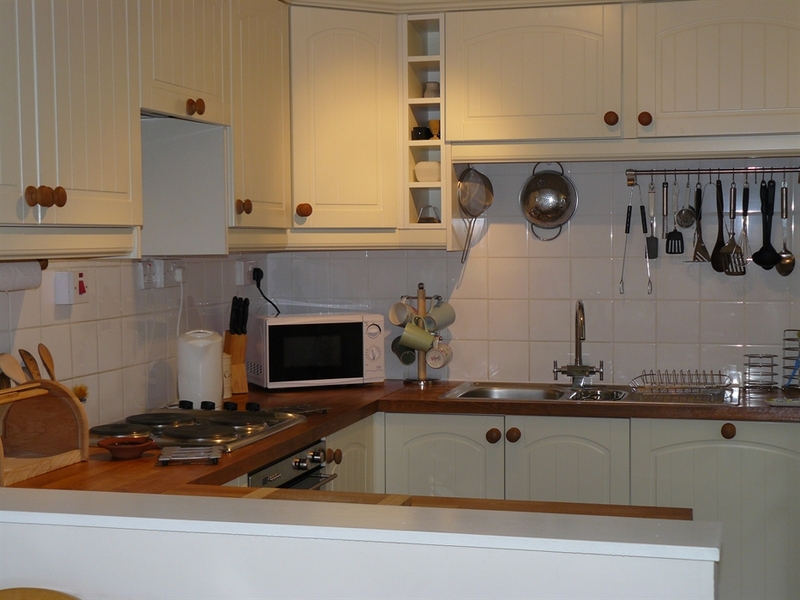 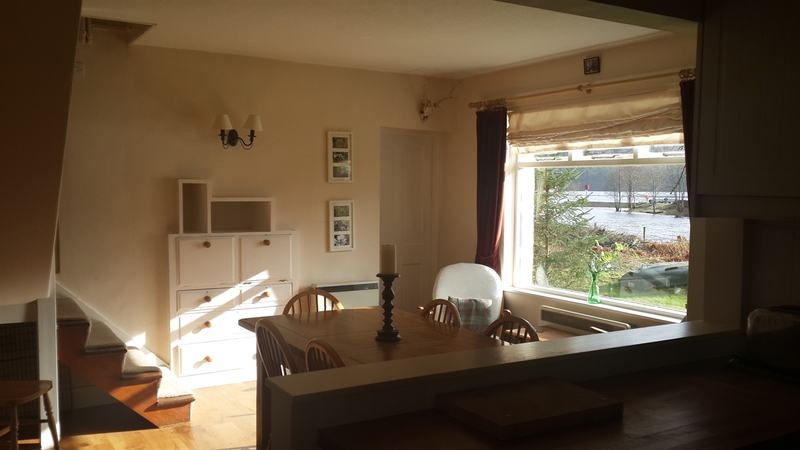 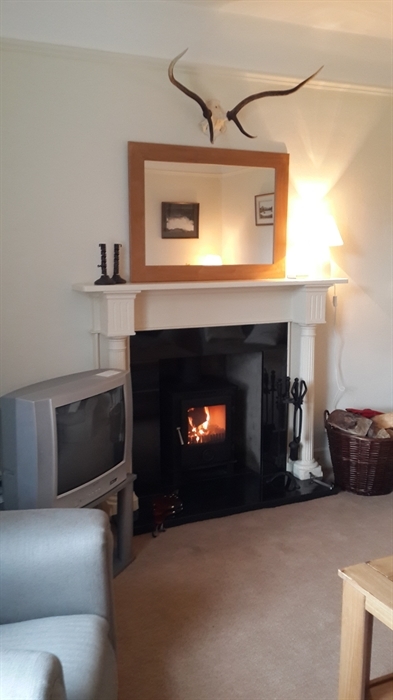 The house itself sleeps 6/7 people and comprises 3/4 bedrooms, a comfortable sitting room with a cosy woodburning stove, fully modernised and well equipped kitchen/dining room, a family bathroom, ensuite shower room, downstairs cloakroom and utility room. 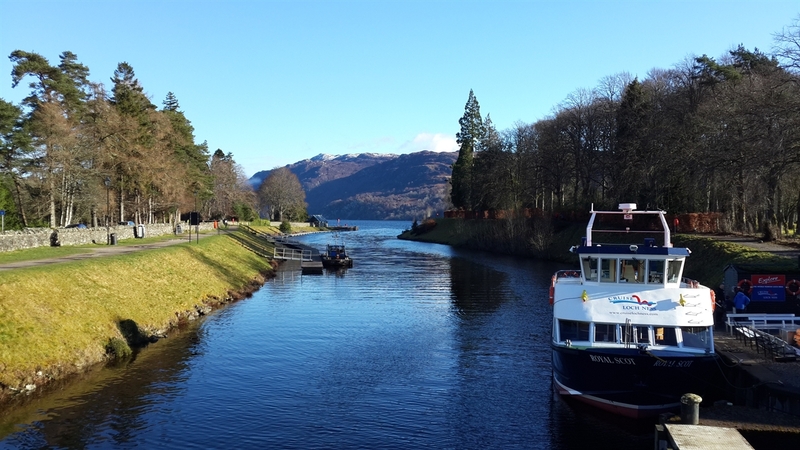 Fort Augustus is the perfect spot from which to tour the highlands, with both East and West coasts within an hour's drive, as well as offering plenty to do more locally such as cycling, walking, golf, fishing and boat hire.